Job interviews have been covered in many articles here at jobs.ac.uk. You can see our top ten tips here. Also, Melanie Allen wrote an insightful article on interviews here. Today, however, I want to write specifically about TEFL job interviews. 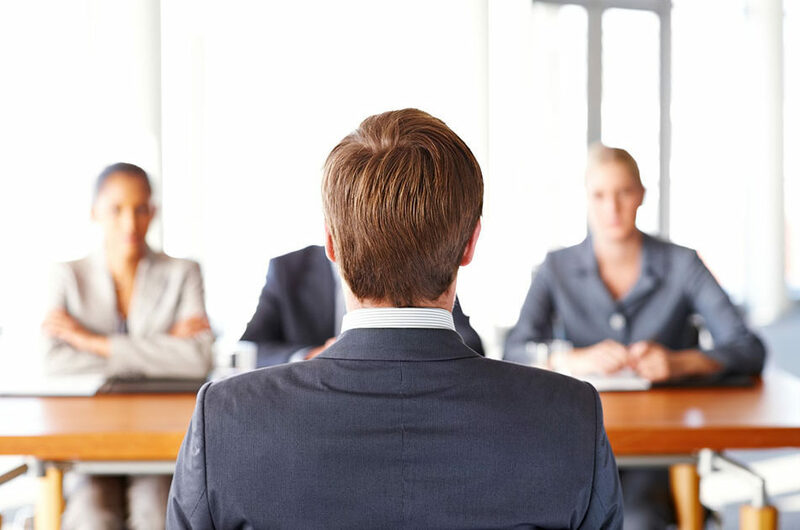 Job interviews can be broadly classified into several sections. This is a fairly generic category. Although you have no doubt already included your work experience on either the job application form or your CV, it’s common practice in interviews to be asked about your experience in more detail. Whether this relates to teaching or not is inconsequential. In this section they will want to know particularly about your teaching jobs. This includes not just previous TEFL jobs, but also your experience of teaching when studying for a TEFL qualification. Any voluntary teaching should also be highlighted here. You will also be asked about your thoughts on teaching. How do you teach? What’s your style? Who do you want to teach? TEFL interviewers often like to know what you want to do with your life. Where will you be 3, 5 or 10 years down the line? What are your plans for your career? You may also be asked about the kind of experience and skills that you expect to get from this job, or that you want to have in your career. TEFL job interviews will also include a section on your personal and professional strengths and weaknesses. What do you enjoy or dislike about teaching? As a person, what are your characteristics (particularly in relation to your professional persona)? What are your interests? This section may well be more about listening than speaking. The interviewer may ask you what you know about the company and the job. They may also offer some more insight into the company culture, the working atmosphere, and the day-to-day duties of the job. This part of the interview, invariably coming at the end of the interview, is where you get the chance to ask the questions. You could ask questions to get clarification on the role available, or for more details on the company location (especially relevant if you are applying for a job in another country), or you could ask more insightful questions on the company’s ideas on teaching. In the next blog on this topic I will write some tips on how to answer and how to present yourself at a TEFL job interview. Check back soon.